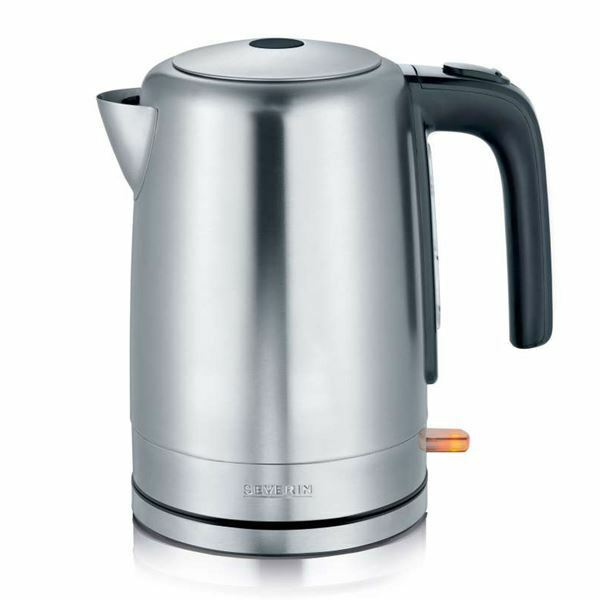 The largest of our kettle range in terms of capacity, this 1.7 litre Severin stainless steel kettle offers total convenience for your guests. The 360° central cordless system and detachable jug kettle allows for ease when using, while the safety lock, thermal and steam cut-off and non-skid rubber feet allows for ultimate safety. The kettle has a stainless steel exterior to match any decor, co-ordinating stylishly with the Severin microwave and long slot toaster.